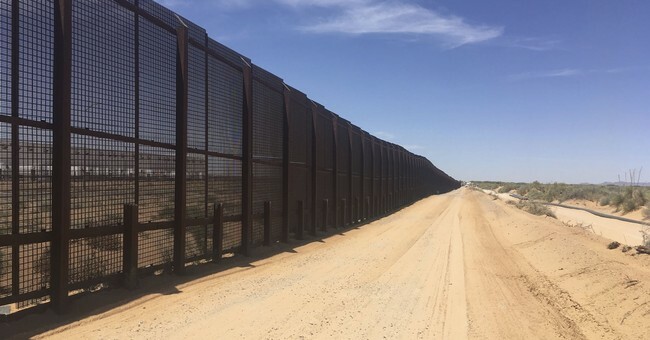 A 26-year-old Guatemalan woman attempted to climb the border wall that separates the United States from Mexico when she reportedly fell and was impaled by a rebar near the San Ysidro Port of Entry. The woman was traveling with her three and five year olds, The San Diego Union Tribune reported. The area the woman climbed is located east of the Port of Entry and has been under construction by crews who have been working to replace the decades-old wall. The rebar was part of ongoing border wall construction and had nothing to do with military troops strengthening the wall row upon row of concertina wire in response to the Central American caravan. The rebar pierced her side and bottom when she fell. Border Patrol and the San Diego-Fire Rescue Department arrived on scene to provide emergency services to the woman. She was taken to the hospital, along with her children, to be checked out. Her injuries were not life threatening and her children had no injuries. All three individuals were released back to Border Patrol agents once they were released from the hospital. The woman reportedly told Border Patrol agents she is not part of the caravan traveling from Central America.